We know how convenient it is to drive across the causeway. Before you hit the road, there are some useful tips to take note. DO YOU HAVE ANY EXISTING VIOLATION? It’s better to be safe than sorry. You may have just bought over this second-hand car you’re driving. All it takes is to check if you have any existing Malaysian summons under your vehicle’s registration number and get it cleared to enjoy your incredible trip. To find out, click this link. 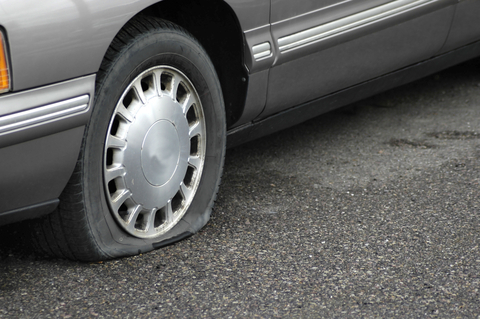 Ensure your car tyres are well-inflated including the spare tyre. You may not have use it before but it’s really handy just when you need it. While it may not permanently repair your tyre, it definitely helps to repair and pump your tyre temporarily to make the remaining trip to a repair shop to change your tyre. Click onto this link to check the traffic before you drive to the customs. It allows you to plan your trip. Car theft is a possibility regardless of which country you are in. 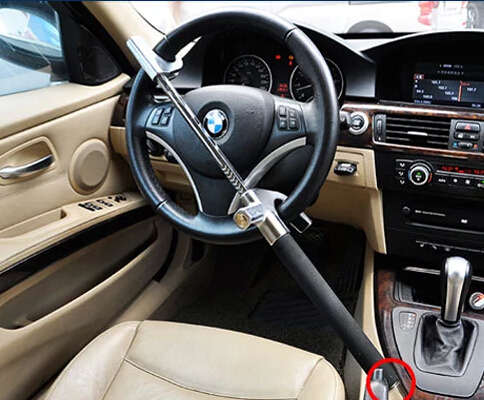 Invest in a steering wheel lock. Some of them cost not cost more than $50. GPS comes in the ever convenient form of Google Map. Set your mobile to auto-roam and use the GPS to plan your trip. Not to worry if you get lost. Google Map can save you the time, distance and money in lesser-fuel wastage.